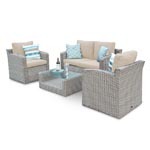 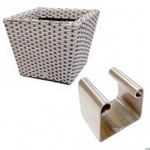 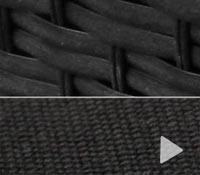 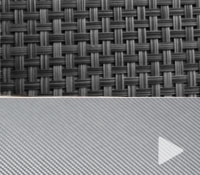 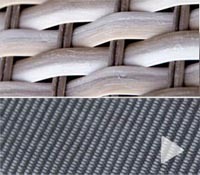 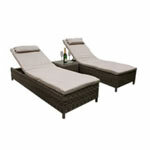 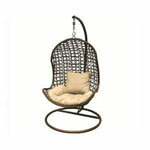 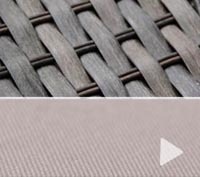 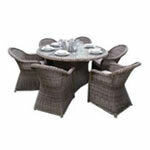 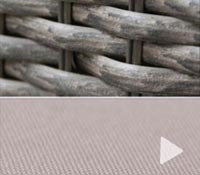 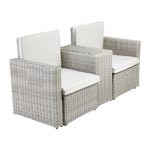 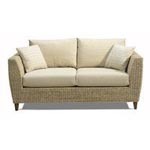 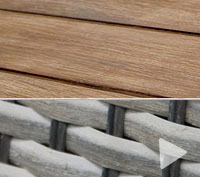 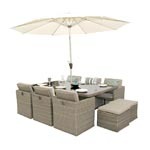 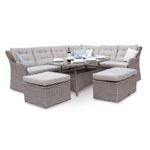 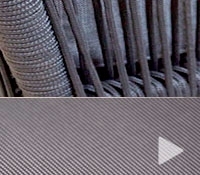 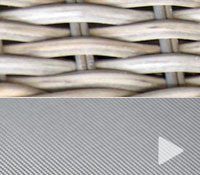 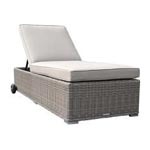 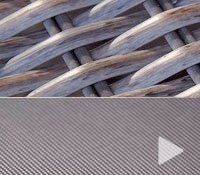 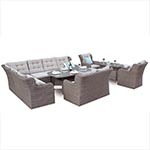 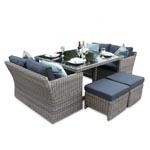 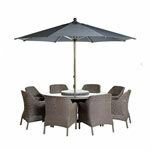 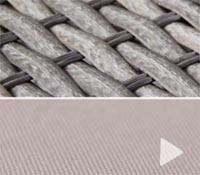 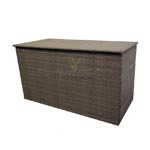 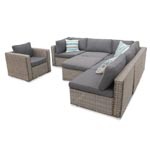 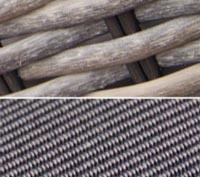 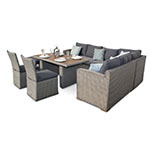 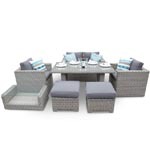 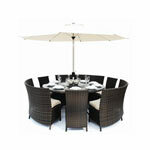 The chunky range of rattan furniture features the most premium rattan material on the market. 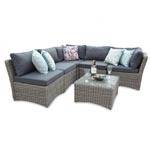 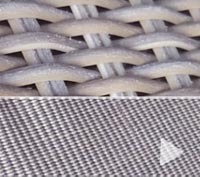 A 10mm thick half moon shaped rattan material that is handcrafted over an aluminium frame and complemented beautifully with dark grey cushions. 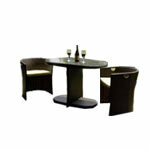 This collection of furniture will standout from any other range. 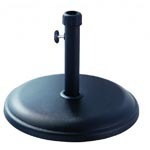 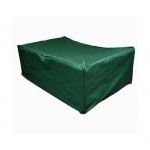 The Bosmere C537 8-10 Seater cover in the "Related Product" section in the top right is a generic cover that fits over this set. 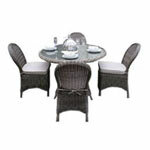 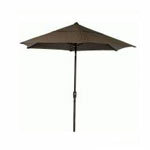 This set is designed for outdoor use.